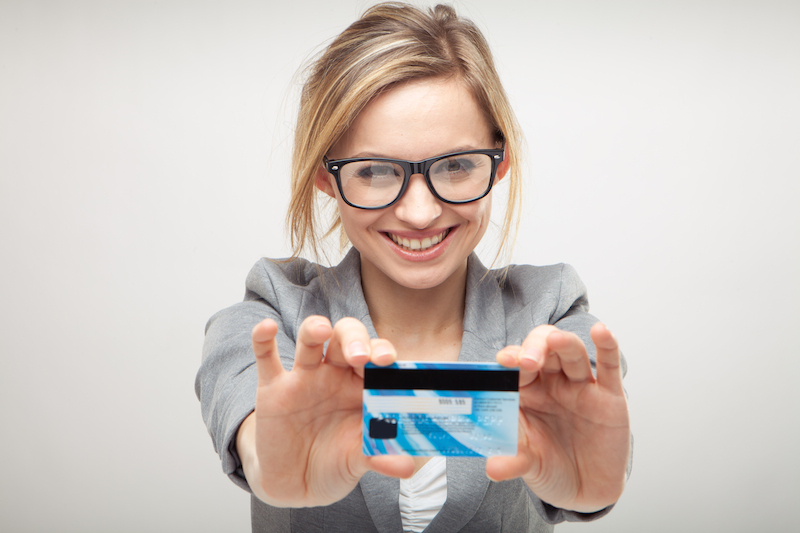 Let’s face facts: Without good credit, maintaining a comfortable lifestyle can be difficult. But the good news is that achieving a solid credit score isn’t rocket science – it really boils down to a few simple behaviors. If you have a track record of paying your bills late, it’s time to make some changes. FICO, the company that produces the most widely used credit score in the U.S., counts your payment history as 35% of your overall score. Consequently, making timely bill payments is the most important thing you can do to improve your credit. Mark a calendar on your fridge with all your billing due dates; cross them off as they get paid. Set up text or email alerts so that you’ll get an electronic reminder to make a payment. Set up automatic payments. But only take this step if you’re confident you won’t overdraw your checking account. Utilizing more than 30% of the credit you have available on any card at any point in the month could do damage to the 30% of your score that comes from amounts owed. Reducing the balances on your credit cards and keeping them low will be a boon to your credit. Paying off your credit card every month is a smart move. But unfortunately, the day you bring your balance back to $0 isn’t necessarily the day that the credit bureaus will get a report on your account. This is why it’s a good idea to make a payment on your card roughly halfway through the month, and keep a close watch on your balance to keep it from approaching that 30% threshold (see above). This way, no matter when your credit card company reports to the credit bureaus, your credit utilization will be low. At least once per year, you should order a copy of your credit report and review it for accuracy. Credit reporting errors are common, and incorrect information on your report could lead to a lowered score. Since there are three major credit bureaus – Equifax, Experian and TransUnion – you’ll need to look over all three reports. By law, you’re entitled to see each report for free once per year, and can access them at AnnualCreditReport.com. You can review them all at once or stagger them throughout the year, but either way: Don’t let an error linger. If you find one, take steps to fix it as soon as you can. But this doesn’t mean you should never access credit. As long as you only apply for loans and credit cards you actually need and wait about 3-6 months between applications (stick to 6 if your credit is poor), your score will stay intact over the long haul.